Sometimes, it’s really interesting how your tastes in food can be passed down. 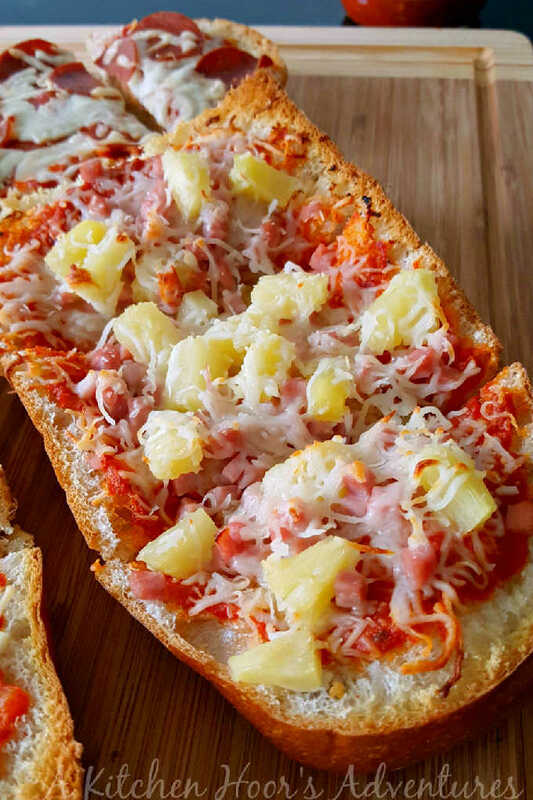 I made this Genetic Hot Hawaiian French Bread Pizza with Mezzetta Pasta Sauces #FallforFlavor as an easy weeknight version of one of my husband and his father’s favorite pizzas. When I met S, he wasn’t speaking to his father. I mean, they were Facebook friends and all, but that’s about as far as it really got. I never asked questions, really. But, when I realized this was the man I wanted to spend the rest of my life with, I started to do the whole genealogy thing to see where his family took us. That’s when I started asking questions. I mean, they’re family, after all. It was worth a shot; now that he’s grown and probably very different from when they had their spat. Something might click and they could start repairing or at least just start a relationship again. Besides, I adored K. She is so open and loving. We spoke behind the scenes to try to help move things along. I don’t think I told S that. Oh well. Cat’s out of the bag. She and I both wanted to help nurture this fragile relationship. So, we did what we could. And, after seven going on eight years of being with S, I’m pleased as punch to report that they have a solid relationship. We always have a great time with them, except when we’re playing hand and foot, or whatever that game is called. They’re so much alike it’s funny. What’s even more funny is S just doesn’t see it. It’s plain as day for the rest of us, but even in pictures he can’t see the resemblance. Which is why I was surprised to find out that S senior likes Hawaiian pizza, too! I don’t think anyone in my family really likes it. It was never on our menu. But when I sent K the recipe for her to do the PEP counts, she commented that S senior would love this pizza. I just laughed and shook my head. Who knew that food tastes could be passed along through genes? Since S didn’t grow up with his father, it’s totally genetic. Sometimes, family just makes ya crazy. Makes ya shake your head (or punch a wall depending) and wonder what in the world!! You can get so mad and have a huge blow up; for years in our case. But there’s usually one thing that can bring us all back to the table; food. Be it a family favorite recipe (like nana’s pimento cheese) or just realizing you both like the same kind of pizza, we’re still family. No matter how dysfunctional we all are; we’re still family. Now, if it was my family, there’d be pepperoni and mushrooms on this one. 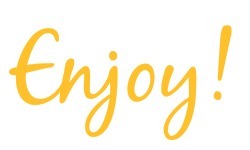 But, with a new family, you learn new recipes, taste, preferences, and a shared love Hawaiian pizza. Like this Hawaiian pizza. I opted for the spicy marinara sauce on this pizza. I thought it would add a nice kick and complement the sweet of the pineapple. Which it truly does. I have to say, I’m not a huge fan of Hawaiian pizza, but this one was fantabulous! 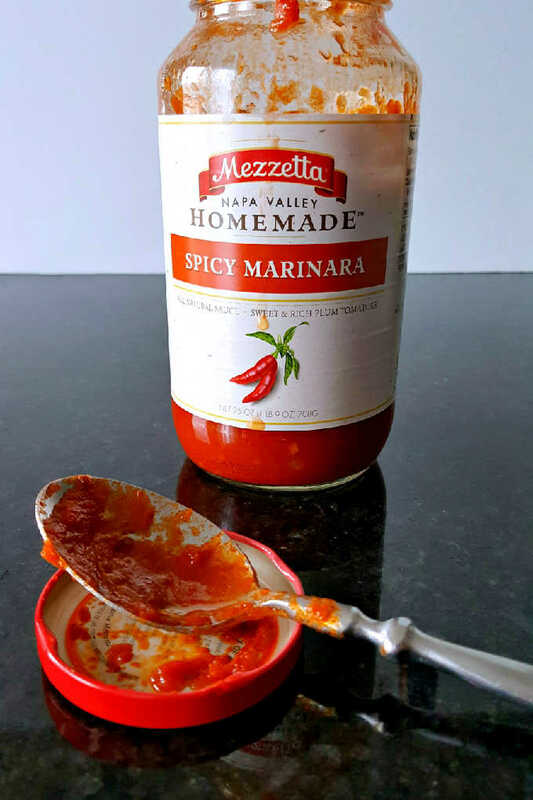 To spread the word about their new Napa Valley homemade pasta sauces, Mezzetta is giving away the perfect pasta night! Sometimes, it’s really interesting how your tastes in food can be passed down. 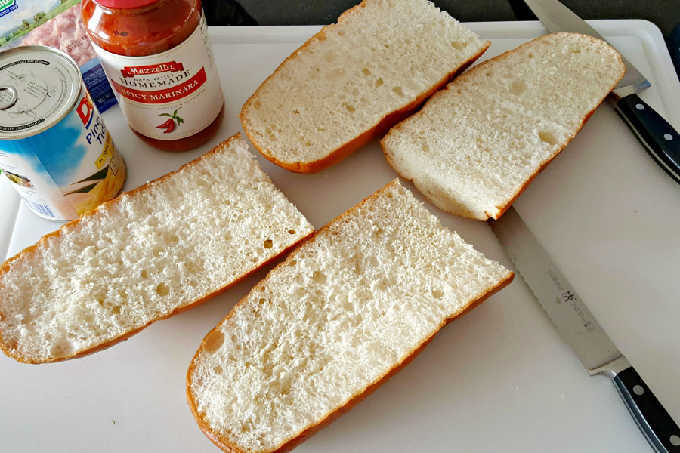 I made this Genetic Hot Hawaiian French Bread Pizza with Mezzetta Pasta Sauces #FallforFlavor as an easy weeknight version of one of my husband and his father's favorite pizzas. 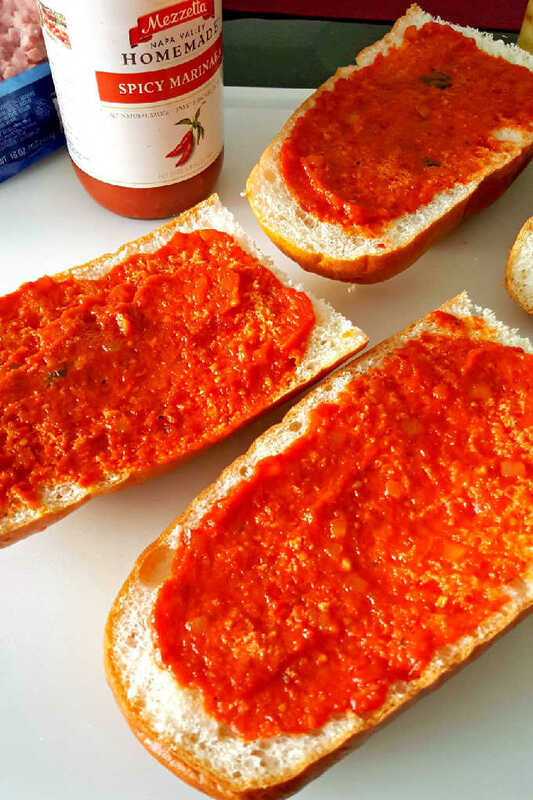 Top the bread with the Mezzetta sauce. 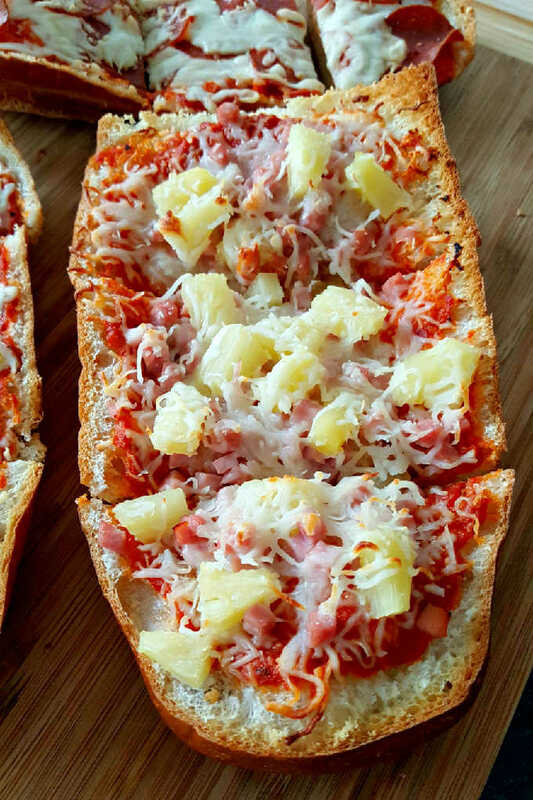 Sprinkle with cheese, then ham, pineapple, and more cheese. Bake at 400 for 20 to 25 minutes or until the bread starts to brown and the cheese is melted. Slice the halves into thirds and serve. This brings me back to my childhood. 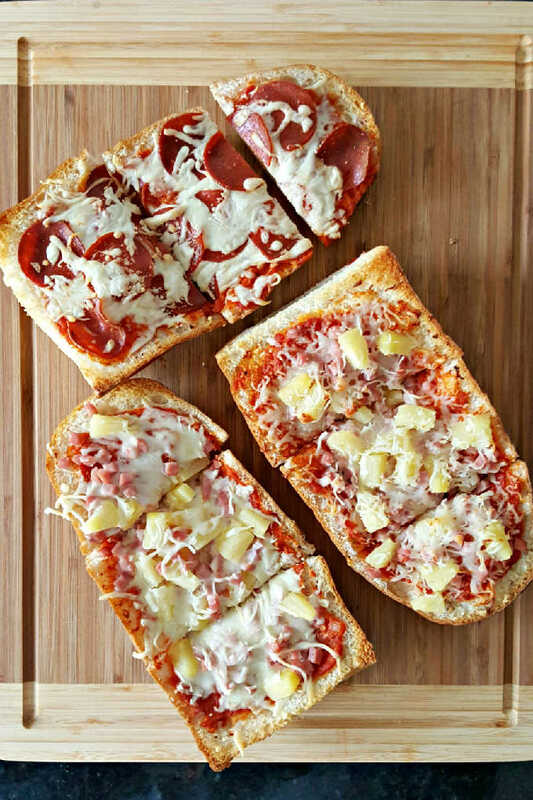 I adore French bread and you’ve made it Hawaiian, my secretly favorite pizza. Hehehe. I hope you enjoy it, Michelle! It was pretty good, which is saying something for a non-Hawaiian pizza lover. Love this! I scheduled this post to share on my Facebook page for early this afternoon! Thank you, Rose! 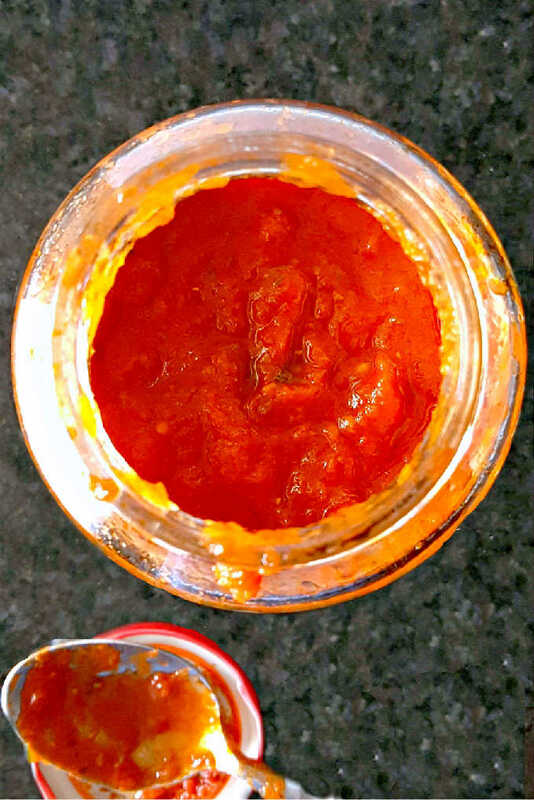 That was sweet of you to share my recipe.